New to tennis or looking to brush up you game? Join Caleb on the courts at Jaycee Park in Reidsville on Saturday mornings while the weather's fine. 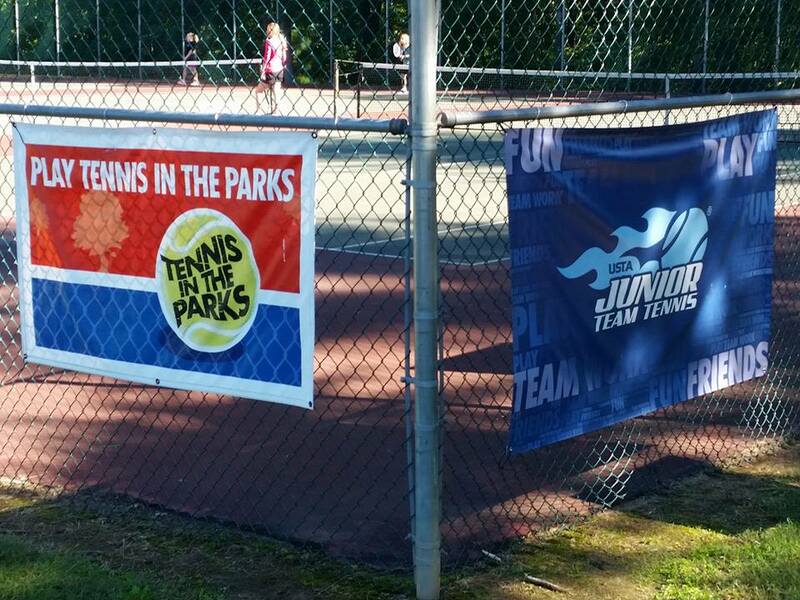 Sponsored by Reidsville Parks & Recreation and RC Tennis. Watch our website and Facebook page for news about moving these group clinics indoors to the WR YMCA for the remainder of December.